Unlock Your Hair’s Energy with NEW System Professional with ENERGYCODE™ COMPLEX… Re-energising and transforming hair to leave it visibly healthier, natural- looking and more responsive to styling. Available now at David Thomas Hairdressing! 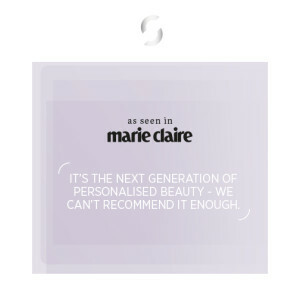 System Professional is an industry leader in the science of hair care, now they have succeeded in unlocking the secret to re-energizing and transforming hair. 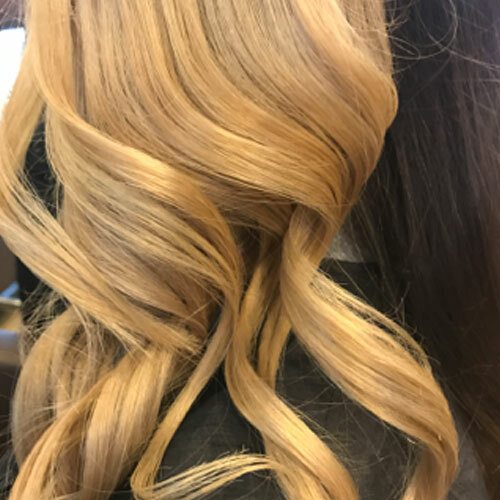 It’s through a ground-breaking discovery that each individual’s hair has its own hair energy profile that is as unique as a fingerprint, and that hair can be visibly transformed via a revolutionary new ENERGYCODE™ COMPLEX. 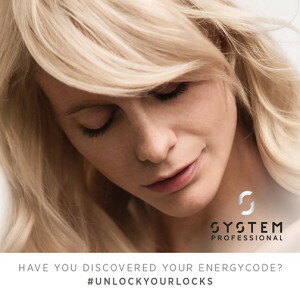 David Thomas Hairdressing now offers System Professional HAIR ENERGY MAPPING… Once we have diagnosed your hair energy profile, a personalised range of luxurious System Professional treatments and products with ENERGYCODE™ COMPLEX can be prescribed especially for you. 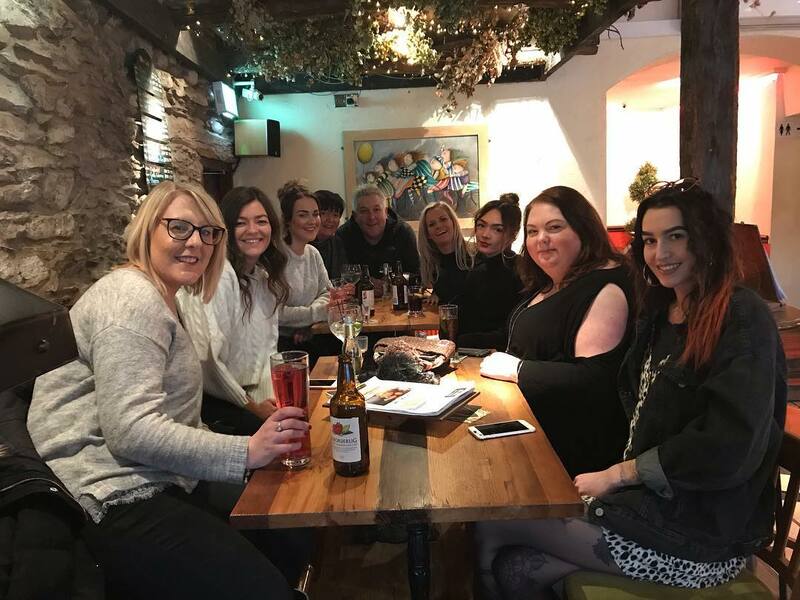 There are over 100,000 possible combinations to meet each individual’s hair care needs… The DT team are looking forward to helping you unlock your ENERGYCODE™. 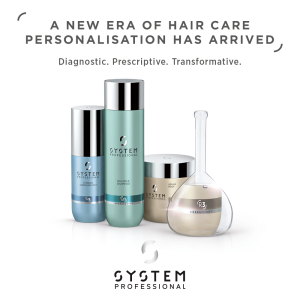 Inspired by luxury skincare, new System Professional range is a combination of powerful ingredients that help to restore hair’s responsiveness, reduce hair damage and improve manageability. The new System Professional product range with ENERGYCODE™ COMPLEX as well as the ENERGYCODE MAPPING® hair and scalp diagnosis are available now at David Thomas Hairdressing. 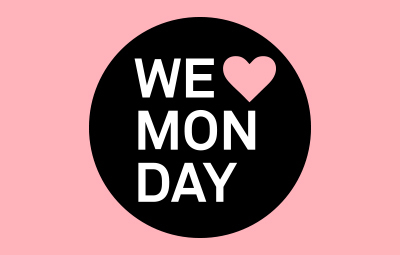 For more information or to book your appointment call David Thomas Hairdressing on 01772 259222 to transform your hair today!